I have seen this book advertised all over the internet. Every time that I saw this book I wanted to read it that much more. Well, I am happy to report that this book is every bit as good as I had hoped for. 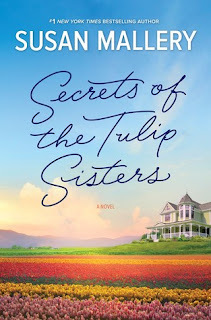 Secrets of the Tulip Sisters is a wondrous read that is filled with engaging characters that confirms you are reading a Susan Mallery book. Sisters, Kelly and Olivia could not be that more different than oil and water. Yet, I loved them both. Kelly because of her practical side and Olivia for her fearless nature. However, as I got to know them both better, I realized that they weren't that different after all. They shared similar qualities but they just did not realize it until they brought the best out in each other. After reading this book, I have gained a bigger appreciation for botanist. There is a great science in growing plants that I never even thought about. 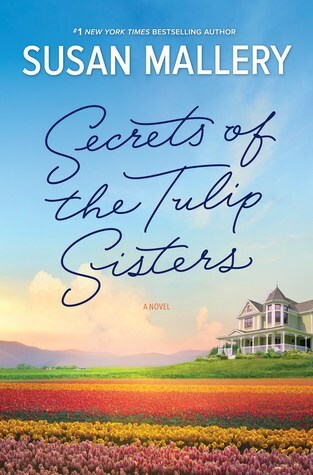 For example, in this book, Kelly would chill the bulbs first and then plant them to bloom. 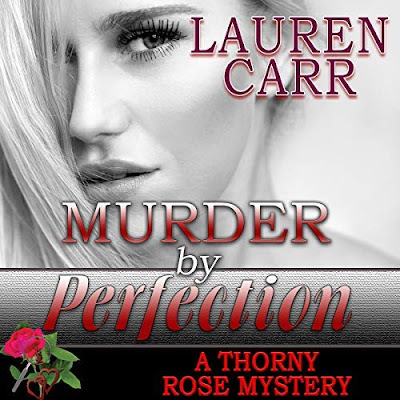 She knew how long it would take from start to finish and when she needed to plant them for her distributors. Before I finish, I did want to add that the men in this book were great. There was Griffith, Sven, and Kelly and Olivia's father, Jeff. He even finds some romance of his own. Not complicated. Just plain good reading. Chatting with Author, Michael Mazza and Surfing.